Almond milk has always intrigued me. How do these dry little nuts turn into a creamy drink? It is simple, actually! Turning a handful of almonds into a bottle of healthy milky goodness takes just a few minutes with this recipe. Let me first clarify that Almond Milk, despite its name, is not a dairy product. It is not "milk" in the true sense of the word, although it used as a milk substitute. 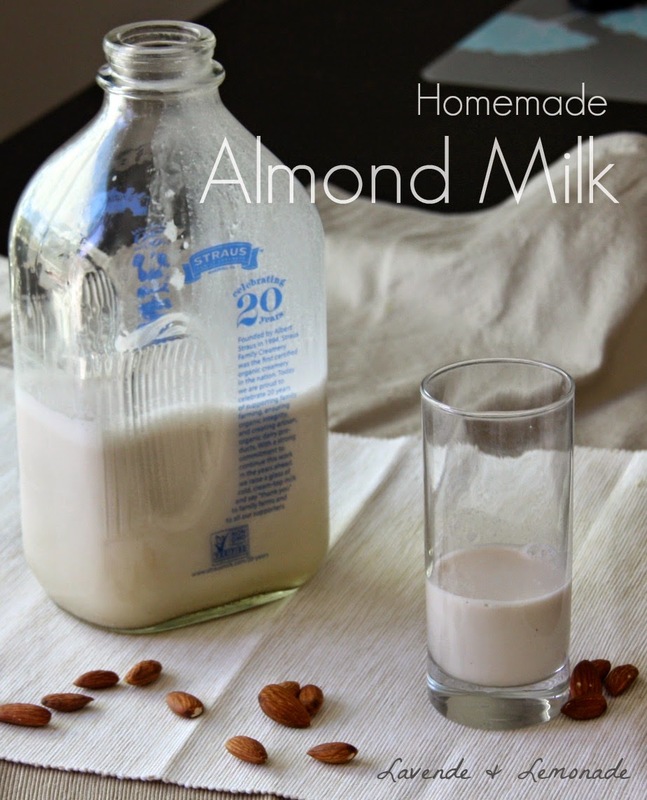 Since it is made entirely from almonds and not dairy, almond milk is lactose free as well as vegan. So, it obviously has a very different nutritional profile and health benefits from cow milk: Almond milk is lower in protein, higher in Vitamin E, and both contain a good dose of calcium. 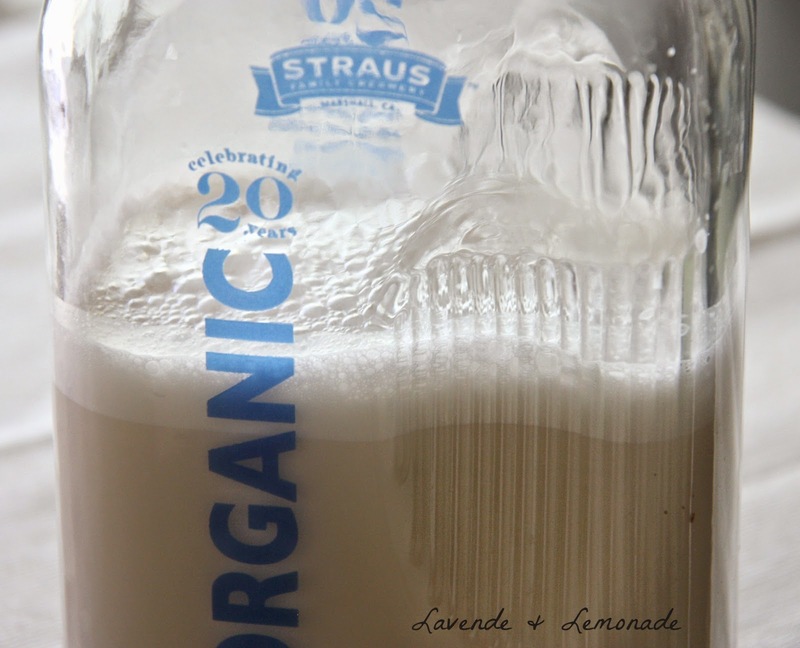 It is a popular drink for toddlers and babies as an alternative to cows milk or soy milk - in moderation and as long as the little one doesn't have nut allergies. The health benefits of almonds are bountiful; the site WM Foods is a fantastic resource for learning more about the health benefits of almonds, or any other whole foods for that matter. I'll summarize...almonds are extremely good for you! And much of that goodness comes through into the almond milk. The rest stays in the almond meal, which I have great baking recipes for as well! The night before you'd like to make the almond milk, start soaking the almonds. Just put 1 cup of almonds into a bowl of water and leave it on the counter at room temperature. Be sure to add enough water so that the almonds are completely covered and have a little room to expand. The almonds should soak for about 8 hours. If you don't have time to get to them after the 8-ish hour soak, you can put the bowl with almonds into the refrigerator for up to a day to stall the germination. When you're ready to make the milk, roughly grind the almonds, dates and vanilla in a blender. Then add 4 cups of filtered water and blend together until the mixture is well-ground. This takes about 30 seconds. 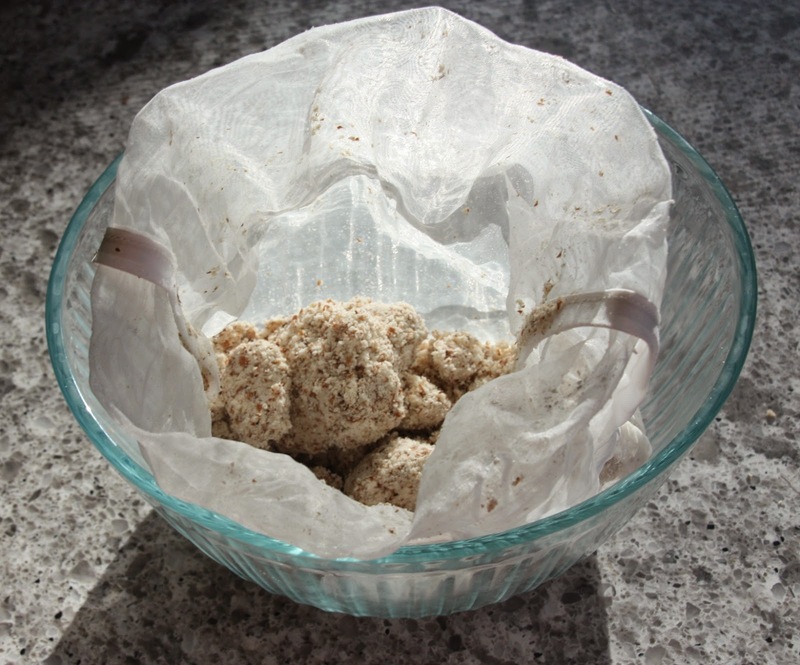 Prepare a cheesecloth or nut bag and have a pitcher or bowl ready. The almond mixture will go into the cheesecloth, and the liquid that comes out from it (the almond milk!) can be caught in the bowl or pitcher. Squeeze the mixture with your hands until all the milk has seeped through into the container. This post just gave me life. 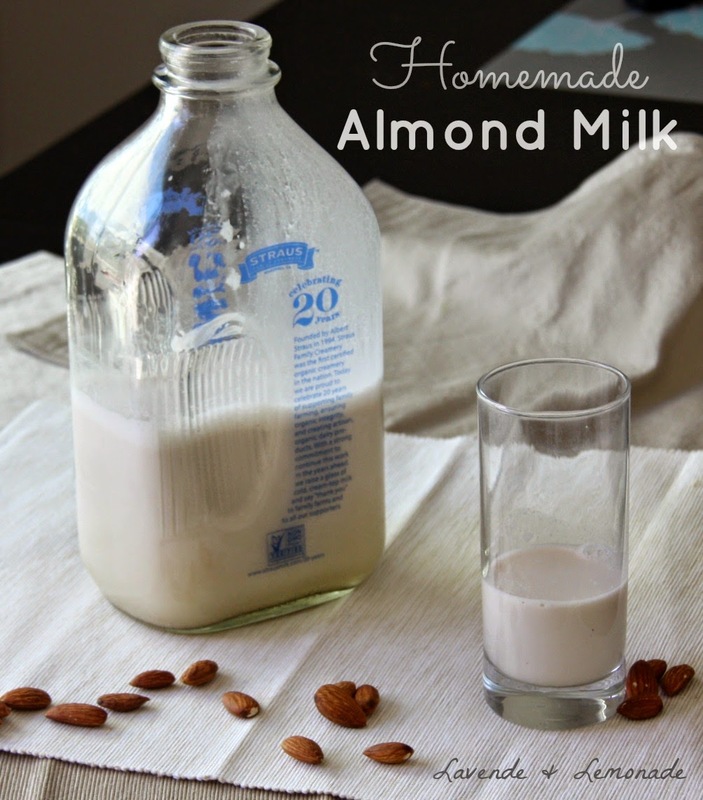 I have always wanted to know how to make almond milk. I never realized it was this simple. I am going to try my hand at this. Thanks for sharing. Wow, I'm so happy to hear that! 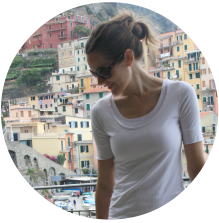 Thank you for sharing your excitement, and I hope that you do try it and enjoy! I'd love to hear how it turns out for you!